Kaitlyn wants to live in a world where everyone is punctual, every day is take your cat to work day, and good design is the norm. 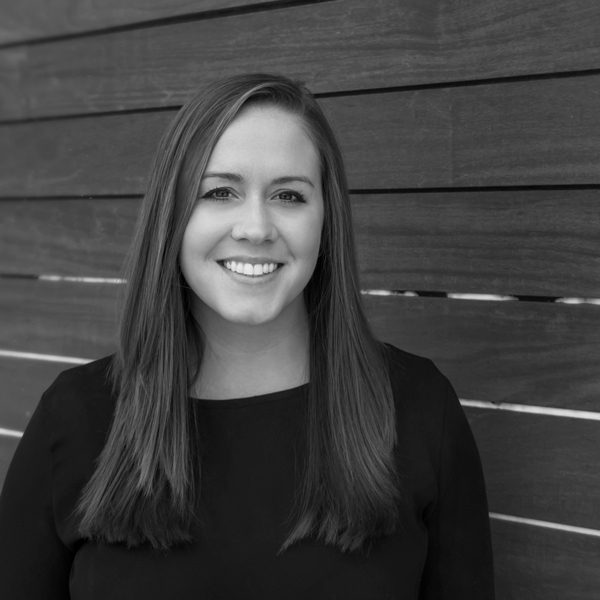 As an architectural intern, she’s been commended on her ability to coordinate construction drawings with consultants, quickly modeling in Revit, and her unusual memory for detail. When she’s not drawing or coordinating construction documents, you can find her on her on her way to yoga or happy hour.